Our trading workbook is designed to develop your trading psychology and knowledge. Feel free to print a copy and complete alongside our Online Course. You will need to keep a journal of all your trades, this is a great way to track your progress. Our journal also includes a profit and loss section for each month. Trading is all about discipline and consistency. This can be challenging for any trader regardless of their experience levels. 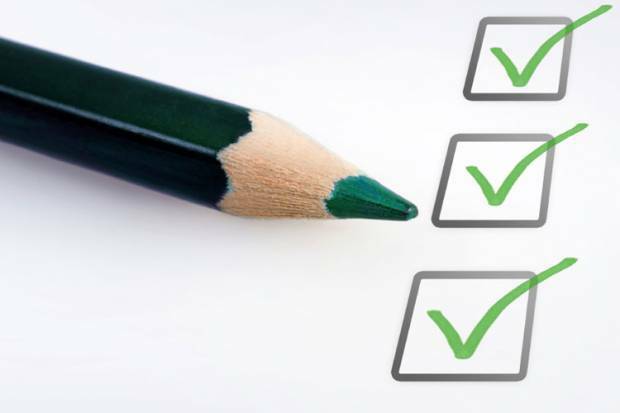 Our checklist will aid you in making the right decisions over and over again.